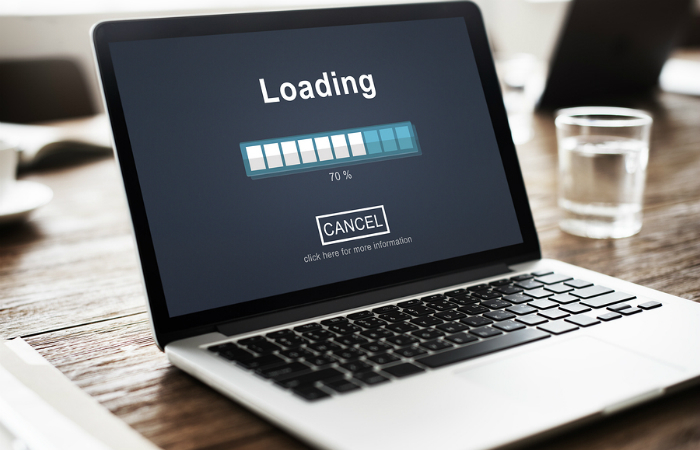 You can find many plugins or scripts that will help you captivate and engage your audience, but using too many of them can decrease the loading speed of your website. If you want to speed it up, take a look at each plugin to determine if you need it and how much it is impacting your site. Disable one plugin at a time to determine if the changes make a difference in the amount of time that it takes for your content to load. If one of your plugins is causing a lot of harm, consider removing it, but you can also check to see if the developer has released any updates. If you have tried everything of which you can think to improve your loading speed, then you might want to take a look at your cloud or web hosting provider. If you have a basic plan, then you might not have access to the amount of bandwidth and resources that you need to improve the speed with which your audience can access your content. If your web hosting plan is the source of the problem, then you might want to upgrade to a better provider. Although you likely wish to avoid spending more money than needed, the enhanced speed of an effective hosting plan is an investment that will pay for itself over time. WordPress, Joomla, Drupal – Which CMS is best?